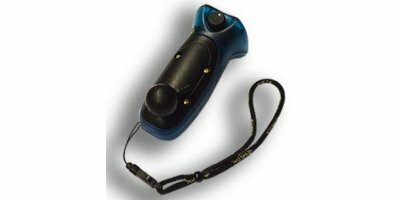 Analox Sensor Technology provides niche and custom gas detection solutions for several industries including beverage and hospitality, commercial diving, laboratories, medical environments and agriculture. Analox Sensor Technology is now recognised as a world leader in the design and manufacture of gas sensors and analysers, with 350 years of collective, specialist mechanical, electronics and software engineering expertise. 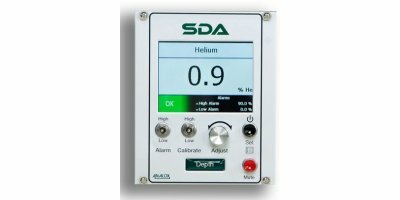 Focusing on air gases including carbon dioxide (CO2), oxygen (O2) and nitrogen (N2), as well as other gases including carbon monoxide (CO), nitrogen dioxide (NO2) and helium (H); we provide a wide range of fixed and portable gas monitors as well as OEM sensors and bespoke solutions. Analox Sensor Technology have offices in Stokesley, England, and Huntington Beach, California and also a strong worldwide network of distributors. 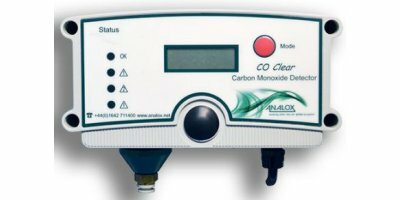 Analox, established in 1981, is a gas detection manufacturer, which uses sensor technology and is based in North Yorkshire, UK with an office in California. Delivering innovative life-support products, services and solutions to a number of niche market sectors Analox Sensor Technology specialises in gas analysis. Our sensors are used in the following sectors: beverage and hospitality, laboratories, aviation, sports & commercial diving and agriculture. 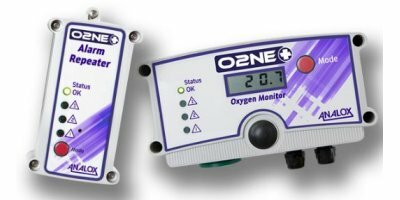 As well as off-the-shelf gas monitors, for CO2, O2, H, Ar, N, we also offer bespoke gas detection solutions for a range of other gases. We have developed several products which meet standards including Lloyd’s Register, DNV, UL, TUV and ATEX, and US standards OSHA, IFC 55 and NFPA 55. Our Ax60+ carbon dioxide detector is approved by the McDonald's Corporation's 'Restaurant Solutions Group' and is installed in McDonald's restaurants across the world. 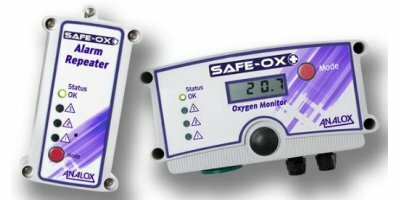 Both the Ax60+ and our O2NE+, a oxygen depletion monitor have also been shortlisted by The S-Lab Awards for Excellence in Laboratory Design, Management and Operation. 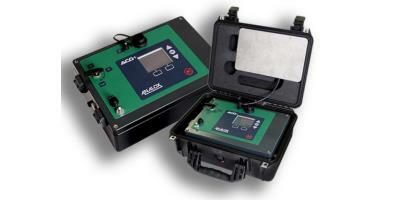 Basic gas detection is relatively simple. 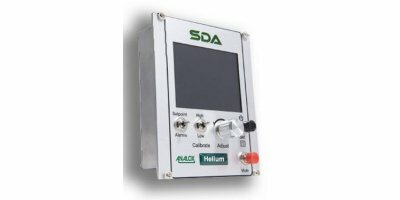 Detecting gas accurately, reliably, repeatedly and affordably isn’t. Add a pressurised environment, troublesome gases such as helium, varying temperatures and high/low humidity into the mix and it starts to get difficult. However, Analox Sensor Technology loves rising to the challenge. We have enjoyed relationships with some of our customers since we were established and many others for decades. And in the past two years we have signed more global distributors than ever before to support our growing brand. So why do people join us? And why do they stick with us for so long? Analox Sensor Technology is determined to be an ethical and safe employer, and this is reflected in the policies we adhere to. Analox has held ISO 9001: quality assurance certification since 1996. In order to maintain its ISO certification, Analox documents, implements and maintains a quality management system and works continually to improve its effectiveness. Analox has also held the BS OHSAS 18001: 2007 Health and Safety standard certification since 2009.This is the internationally recognised standard for occupational health and safety management.At Analox, we ensure that we continuously identify and manage risks to both employees and customers. Analox is audited by SGS UK, the global leader in inspection, verification, testing and certification. Analox is strengthening its ‘green’ credentials as the Stokesley company works towards ISO14001 certification and runs an Environmental Management System (EMS) in accordance with the standard. Analox is an active signatory on the 21st Century Supply Chain programme, and has achieved both Bronze and Silver award status. Analox has been certified by the Government’s cyber security scheme after implementing controls to prevent cyber attacks. The Cyber Essentials scheme has been developed by the Government and industry to provide businesses with clarity on good basic cyber security practice. Analox Sensor Technology is a member of The GAMBICA Association, a national organisation representing the interests of companies in the instrumentation, control, automation and laboratory technology industries. Analox Sensor Technology is a member of the British Safety Council, a charity which offers support on matters relating to occupational safety, health and environmental management. Analox Sensor Technology has been awarded the top rating of three stars in an independent assessment of our customer service levels.